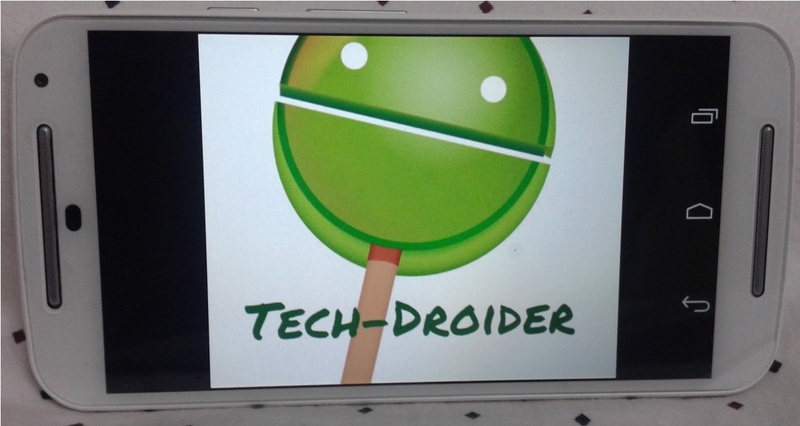 Motorola is now all set to provide Android 5.0 Lollipop to their Smartphones . Unlike Samsung , Htc , LG and many others companies , Motorola has emerged to be the fastest and bestest Company to provide Updates As soon as possible. Motorola Moto X 2014 and Moto G 2014 also known as " 2nd editions " was the Best devices announced this year and Is all ready to get the latest Updates . The above leaked Release note from Motorola clearly states that Moto G 2014 is all set to Get Android Lollipop 5.0 , It also states that the changes that will come along with Android 5.0 . Note - You cannot downgrade to Android 4.4.4 Kitkat after updating Moto G 2014 to Android 5.0 Lollipop .